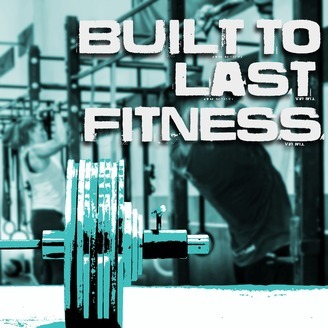 Built to Last Fitness Podcast is based on fitness and living a healthy lifestyle. We discuss a wide array of topics ranging from; weight loss, weight training, CrossFit, nutrition, fitness shows, gyms, outdoor activities, bodybuilding, supplements and anything in between. 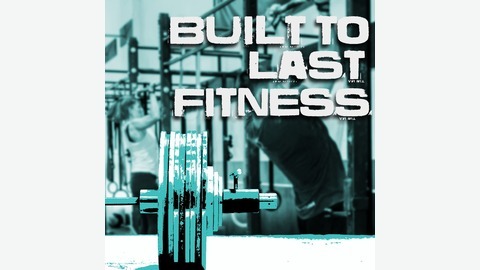 Our goal is to help you in your fitness lifestyle and live a strong and healthy life. Brought to you by The Compound Strength & Conditioning - Home of CrossFit Vacaville North.